Who tells the story of a novel? 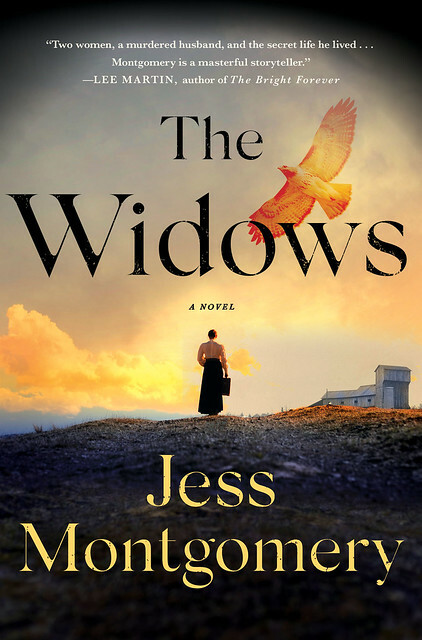 For her new novel The Widows, the question is not an academic one for Jess Montgomery — her story of 1920s Appalachia hinged on the right voice to tell the tale. A few years ago, we were planning our first trip to visit our younger daughter for her birthday weekend at Ohio University, in Athens County, Ohio. While searching for places to hike in the Appalachian foothills, I ran across a tourism website for Vinton County (just southwest of Athens County), which featured Maude Collins, Ohio’s true first female sheriff in 1925 after her husband was killed in the line of duty while writing a speeding ticket. Maude worked as her husband’s jail matron in the small jail attached to the county-owned sheriff’s house, where they lived with their five children. So perhaps it was expedient practicality that led the county commissioners to ask Maude to fill out her husband’s term. In any case, she won election in her own right as sheriff in 1926—in a landslide. My imagination immediately sparked at the notion of a woman in law enforcement at a time when that was nearly unheard of. (Women still represent a minority of officers in sheriff’s departments.) But I was also taken with the mix of attributes I saw in Maude’s expression in a photograph of her: toughness and tenderness. Sorrow and selflessness. I was also drawn by the setting of Maude’s story—1920s Appalachia. So many 1920s stories and books are set in big cities. The pop image of 1920s femininity is a sequined flapper girl with a feathered headband. Both Maude and the setting went counter to stereotypical 1920s imagery. What’s more, my family of origin is from Appalachia, with deep roots that go back generation after generation on both sides. I grew up steeped in Appalachian lore, dialect, food, attitudes, customs, crafts, music. When I was in high school, I wrote a musical, “Just an Old Ballad,” inspired by the Appalachian ballads I’d grown up learning. Amazingly, my school’s drama teacher allowed me to produce and direct it—and I cast in the lead male role a young man who I’d later date and marry. Thirty-plus years later, we’re still happily married—a pretty great outcome for a self-penned and produced high school musical! A deep desire to write again in such a setting quickly came to the surface as I considered Maude’s story, time and place. And soon, I started asking the sort of “what if” questions that lead writers—and their characters—to interesting places. What if a 1920s Appalachian sheriff is murdered—but his young wife doesn’t know who did it? What if she fulfills his role, motivated by the burning need to find out who killed her beloved—and why? What might she discover about him? About herself? About her community? Soon I’d developed Lily Ross and an inkling of plot. I started writing from Lily’s point-of-view, in the past tense. I wrote forty or so pages incorporating the murderer’s point-of-view. I wrote a hundred or so pages from the point-of-view of Daniel, the murdered sheriff in my story. But through all these misstarts, another character emerged—Marvena Whitcomb. Daniel’s friend since childhood. A widow herself, after her common-law husband died in a mine collapse. A unionizer. A moonshiner. And as I wrote, I realized that Marvena and Lily were unlikely allies, destined to discover together who had murdered Daniel and why. What’s more, I realized that the story’s Big Idea wasn’t woman-in-1920s-becomes-sheriff-and-solves-murder-of-husband. The Big Idea was about relationships and community. How those can support us, yet betray us. How difficult it can be to balance individual desires with the needs of the community. What it can cost our humanity—or give our humanity—no matter how we tilt the balance, whether toward our individual wishes or toward the community. I realized that though Lily is the main protagonist of The Widows because she has the greatest character growth and change, the story needed to be told from the point of view of both women. Together, they do so much more than solve the crime of the murder of the man they both love in different ways. Through them, so much comes to life. Daniel, in their hearts and memories. Their community, in all its many aspects, both wonderful and dark. The backdrop of their story—woven from worker’s rights, strife between union miners and management, women’s rights, prohibition, coal mining. Once I realized that The Big Idea in The Widows is the relationship between Lily and Marvena, and how it develops, the story began to unfold and live for me. I hope it does, as well, for readers. 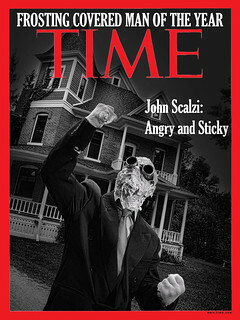 Before anyone notes it: An earlier, incomplete version of this posted briefly on the site by accident for about a minute. That version’s been deleted. If it was accidentally sent to you/showed up in your feed, apologies. The timing of this is good for me. I recently finished the Constance Kopp series by Amy Stewart, so I am primed for more stories about early 20th Century, female law enforcement officers. Thanks! I’ve just bought it, after reading the sample. Looks promising. 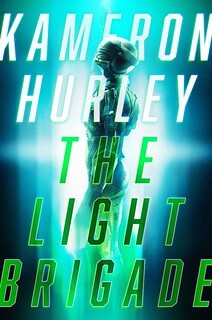 I just started listening to the audiobook — it’s very good! Ordered at the library–looking forward to it!